I teach art workshops, by design and by request. This has included many California venues, as well as Alaska, Mexico, Oregon, New Mexico, Tennessee, New York and Pennsylvania, from artist residencies to art centers to colleges to nature preserves to private sponsors. 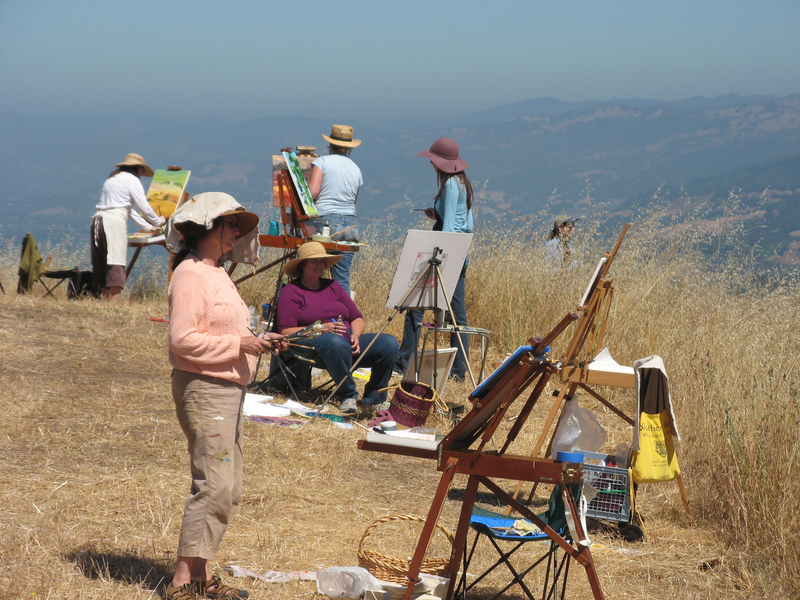 Popular workshops have been “Expressive Landscape Painting, in Oil, Pastel, or Watercolor”, “Sketching on the Trail”, “Making Connections with Collage”, and “Gesture and Stillness: Two Approaches to Watercolor”, which I teach with Sally Baker. I’m also available for individual mentoring, classes, critiques, and consultations, and for serving as an exhibition juror. 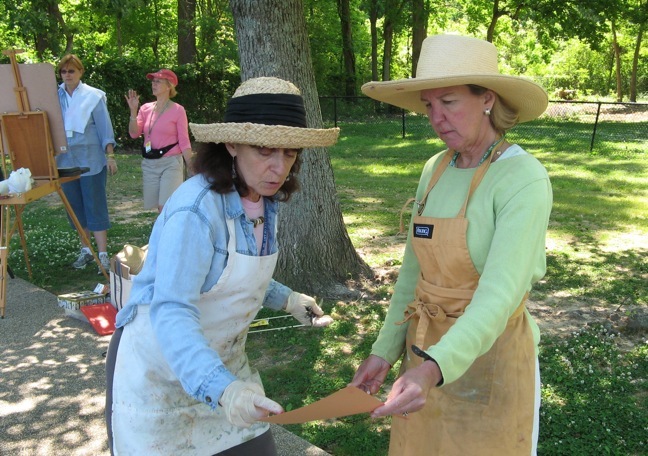 Please ask for current schedule or for a workshop tailored for yourself or your group!